Ludwig Drums | Gear Acquisition Syndrome!! In the year 2000 my life, and music, was improved significantly by the introduction of a new friend – Jim Lewis. 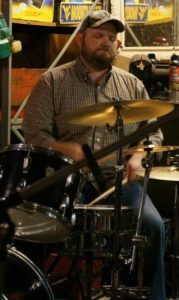 Jim Lewis, Ludwig drummer extraordinaire! You ever meet someone and just instantly hit it off?? That’s how it was with Jim. His infectious smile and quiet, witty way of processing the world made ya wanna hang with him. Jim makin’ those Ludwigs sing! And he was a very good drummer. My favorite drummer, in fact. I knew other “First Call” professional players, but I preferred Jim. His style and my songs just seemed to mesh. He was MY ‘First Call’ player. And he played Ludwig drums! Today I honor my old friend, from a distance, by sharing with you the Ludwig “Super Classic Maple” kit that he played, and which I now play. It resides happily in my studio, as an ongoing memorial – not only to Ludwig’s solid drum legacy, but to the preferred rhythmatist of my career. Enjoy this look into the treasured kit of our too-soon-departed friend. I know he’d enjoy your attention and appreciation of this beat-makin’ machine! 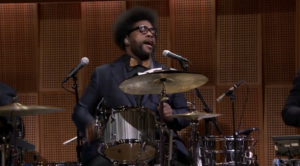 There are many famous drummers, like Questlove (he keeps his band “The Roots” AND Jimmy Fallon’s house band in the groove!) who prefer Ludwig kits . 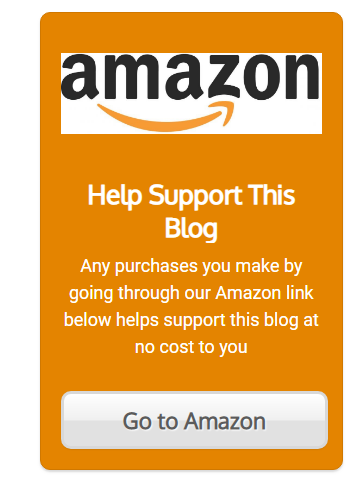 I’ll be mentioning them in the titles throughout this article. It’s a looooong list. The company’s been in business since 1909, so when drummers want a company in their corner which has “been there, done that”, Ludwig is usually first on the list! For an even longer list, with a thorough compiling of all who are only at home behind a Ludwig, check out THIS LIST. 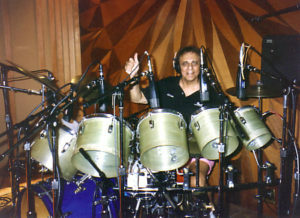 Hal Blaine is a LEGENDARY session drummer who’s played on more hits than you can shake a stick at. His fidelity to Ludwig drums was widely known, and through his amazingly proficient recording history, I think Ludwig was kept in business just from his orders!! The history of JIM’s kit, however, was a bit more in question. 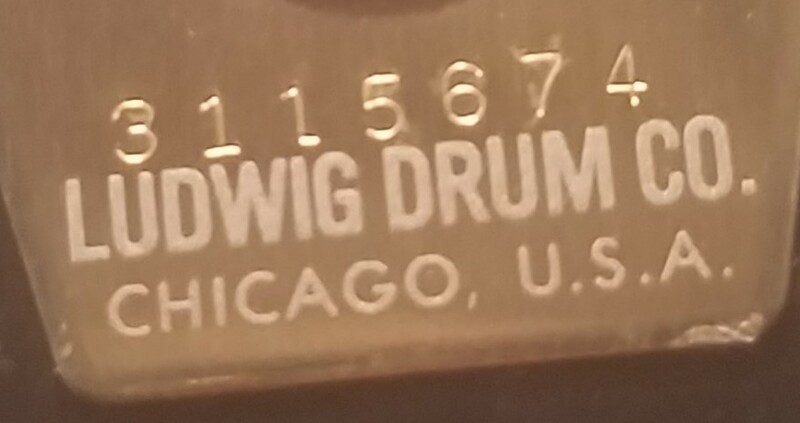 I’ve haunted the Ludwig serial number sites for years to no avail, since they usually only provide older, more “vintage” serial numbers. I guess once you get into the 80s, those kits are still too recent (even though that was over thirty years ago!!). 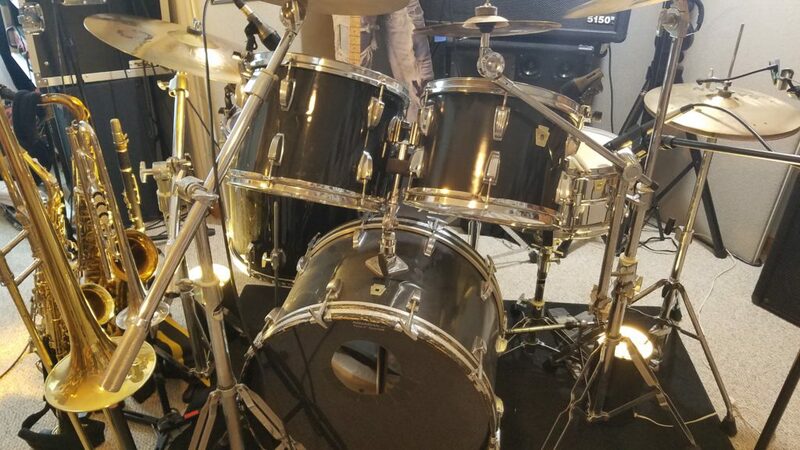 I also have never found anything like this kit on EBay or Reverb.com, which are the other two reference sites I visit when trying to ascertain the worth or respectability of a piece of music gear. All the ones I see there have newer badges and shallower drums. Thankfully, Tim Gardner at Ludwig Drums, U.S.A. was able to, just this morning, definitively recognize & describe this kit that has been a mystery for years. He spoke with some “elder statesman” at Ludwig headquarters who’ve been there a while and they were able to fill us in on the missing links. Turns out Jim picked up a mid-80s “Super Classic” Maple kit, probably made of 6-ply American Maple wood. The city named on the badge gives it away: in 1984, Ludwig, freshly purchased by Selmer in ’81, packed everything up and moved from the Damen Avenue factory in Chicago to their new facilities in Monroe, North Carolina. Things were in quite an upheaval then, because of the big move, so not as much documentation was being done, which is why precisely dating kits from the 80s and up is a tricky business. But since the Keystone Badge says Chicago, IL on it, it’s probably one of the last kits to come out of that factory. 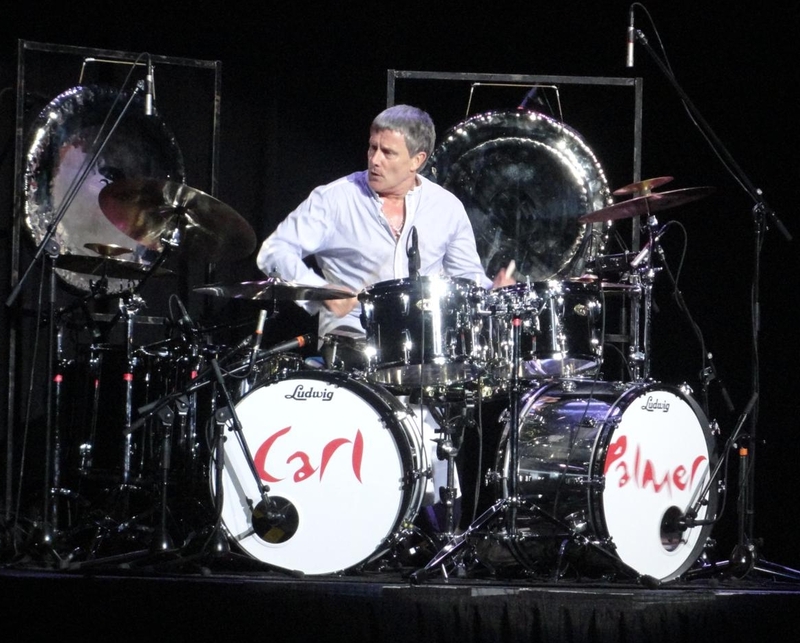 Carl Palmer, anyone?? Where would we be without the classic, progressive innovations that “Emerson, Lake & Palmer” composed, and Palmer’s Ludwig drum beats that pushed ’em to the limits of the groove? “Brain Salad Surgery“. That’s all I’m sayin’!! These particular sizes were all the store had for a “rock kit” and Jim went with it. Either way, it’s clear that this trap set was designed to fit in the “Rock world” quite easily, and its darker tones have graced a couple of my darker tunes with style and quality tone already. I leave the tunings as Jim had them. It’s not how I would normally tune toms. For that breakdown see THIS TUNING ARTICLE. But the more I keep them as Jim wanted them, the less far away he feels. It’s like a little bit of him is brought back whenever I light up those Ludwig skins. Was That a Ringo Tom Fill?? 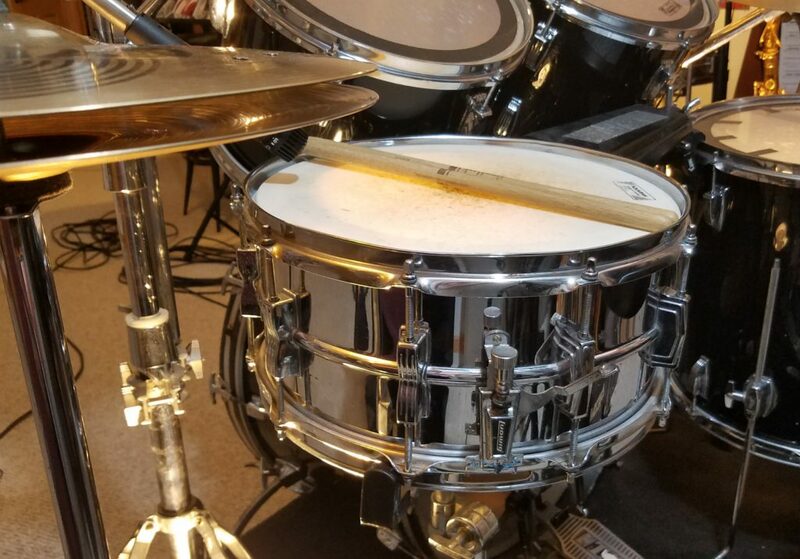 Did you know that because Ringo Starr bought a Ludwig set and used it for the famous “Ed Sullivan” performance, that the result was such enhanced publicity that Ludwig’s sales doubled almost overnight to $13 million?!! They became so successful because of “Beatlemania” that they increased their production schedule to a 24/7 factory output to facilitate the sales boom. Wow. Now that’s a problem you wanna have! Ludwig rode that wave a long time; they continued to be the foremost drum manufacturer in North America for 20 years after Ringo’s publicity gift. I think Ludwig returned the favor, tho’ probably unwittingly: Jim’s kit sometimes reminds me of the Beatles! The toms on it are deeper than what Ringo played. 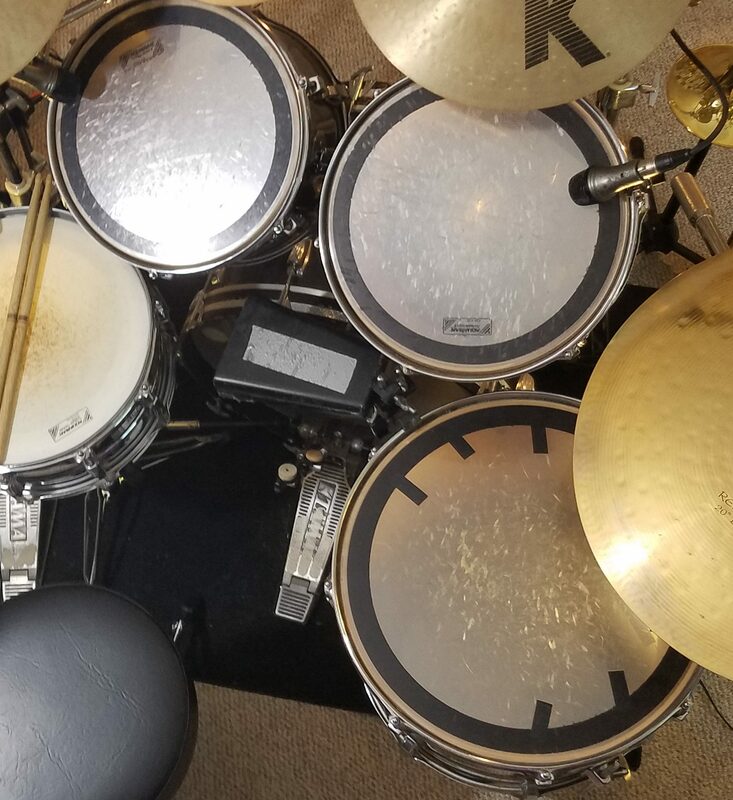 They’re designed for more of a “Rock sound”, and anyone digging Zepp’, like Jim did, would feel very ed, and deeper than a standard kit: a 13″, 14″ and 18″. They definitely acozy and at home with this set-up. 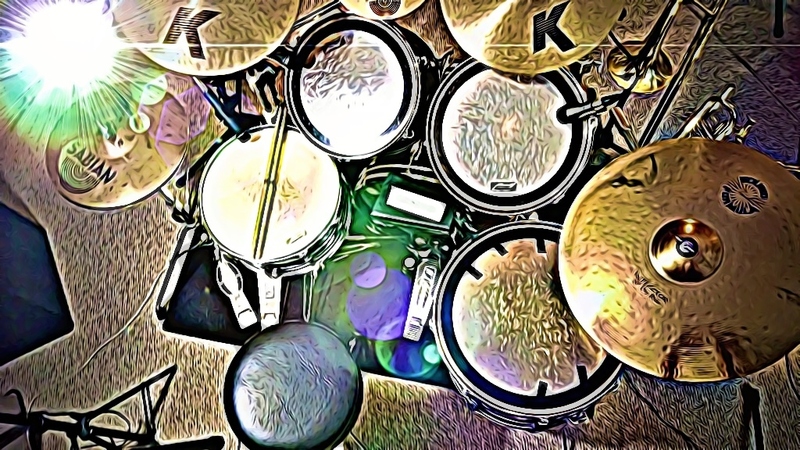 Even so, it’s funny – on these toms, once in a while, I’ll be playing, testing out some new beat or working out a drum track for a new song, and I’ll play a fill on them and immediately think of Ringo Starr and the Beatles. What’s interesting is that never happens when I’m playing my other Pearl kit that’s got more of a Pop/Rock sound. Is it because of the manufacturer?? Do drum brands really carry their own unique sound?? I believe they do, and although there’s some spill-over, as companies try to emulate whatever the “popular sound” is of the moment, there’s still a signature EQ combination to Ludwigs, Gretches, Pearls, DWs, etc. If they didn’t maintain a certain tonal disposition, I don’t think quite so many drum legends that we all know by name would keep playing the same brand for so long. There must be a ‘Ludwig flavor’ they taste and keeps ’em wanting more. 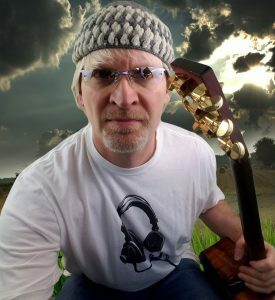 Granted, some do change occasionally, but many do not, and since the big names have plenty of money to buy whatever they want, it carries some weight with me when a player that I respect consistently endorses a certain brand of music gear, and uses it on their own recordings or in their own concerts. 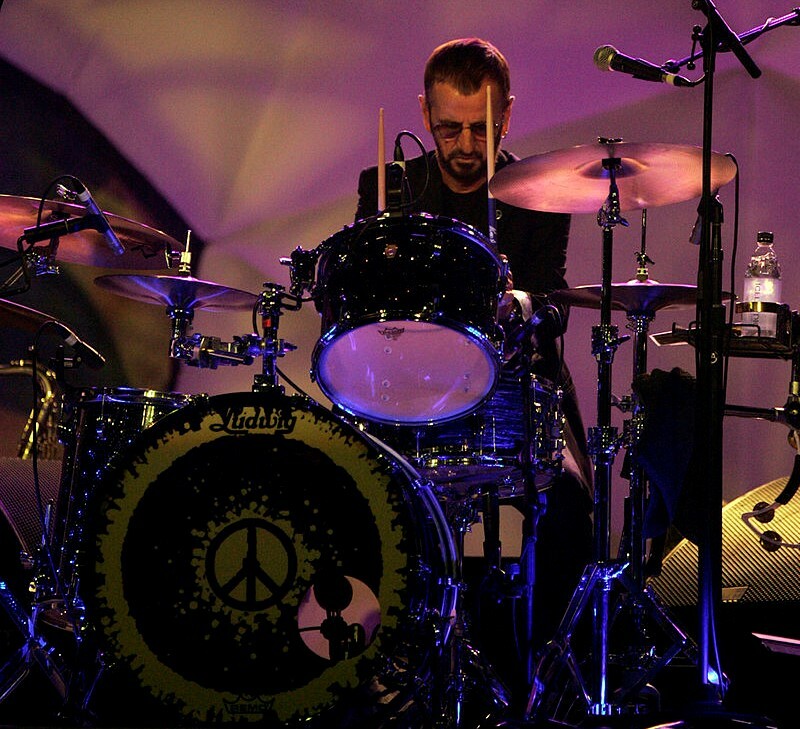 Ringo was ever the Ludwig guy, He still is, decades later. I think the fact that it’s a Ludwig is why this kit sounds so much like him from time to time, even tho’ my style is very divergent from Mr. Starr’s. There’s just some things inherent in a company’s craftsmanship. Buddy Likes Your Spurs there, Cowboy! 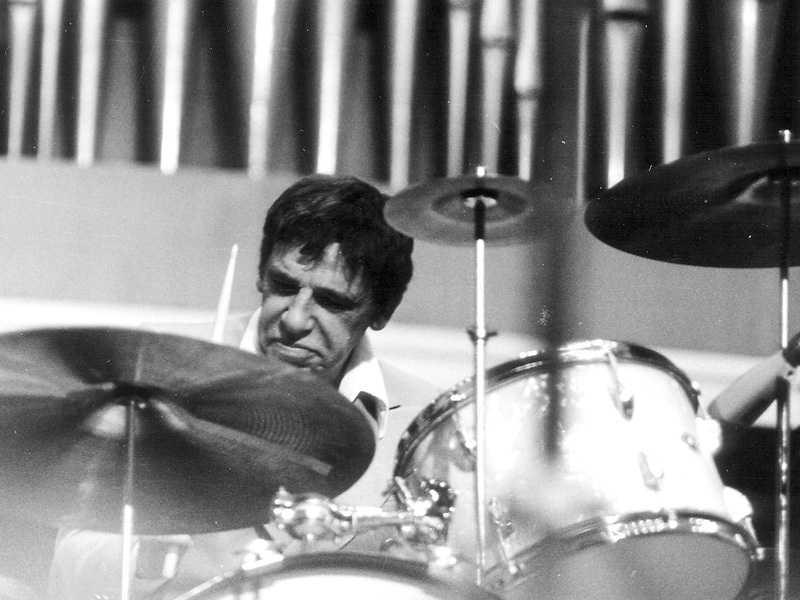 Buddy Rich, whom most drummers know as a technique and performance legend, endorsed Ludwig all through the 70s and, besides Ringo, was probably the most visible “face” of Ludwig in those days. 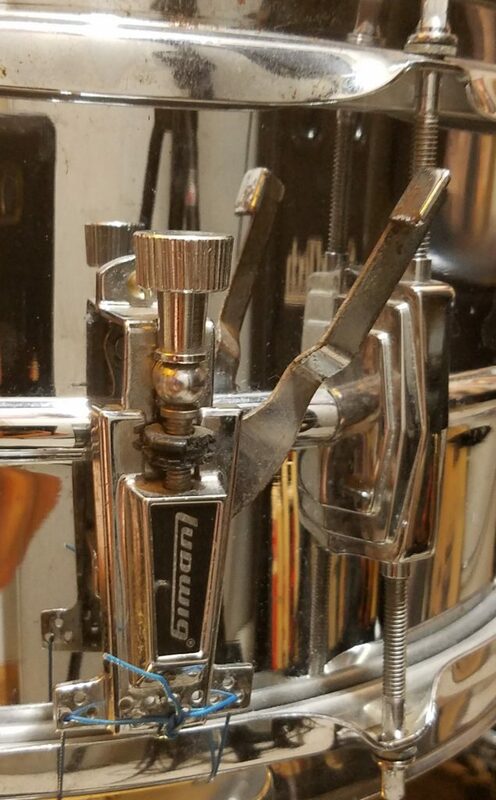 I emailed the company he promoted for so long to clarify some things on Jim’s kit and was informed of an interesting side note that I would not have known without the helpful folks at Ludwig: turns out those spurs you see on the front of the kick drum, to the left, are NOT the original bass drum spurs. This, my friends, is why it always pays to contact your music store and/or manufacturer to ask questions about your gear. If there’s something weird, or iffy, or broken, or… whatever, and you can’t find the answer on the Web, talk to real people who know the product. You’ll learn something new every time. But back to the spurs. . During that time of this snare’s production, in the 80s, Ludwig typically produced ¼” spurs for their drum sets. The ones on my kit are the new ½” spurs, which are beefier for those who really get MOVIN’ when they hammer it down. SNARE That Great Sound, Ginger! The snare that Jim bought with this kit is, I learned today, a Ludwig LM-402 Supraphonic, one of Ludwig’s best-selling snare models. Ginger Baker played one, among his other hundreds of snares. Ginger was ever the Ludwig endorser. 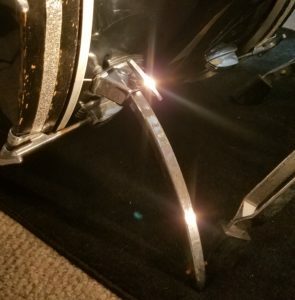 This snare has a Keystone badge, with “Chicago” on it, and a serial number near in count to the other pieces. The badge on the inside of the snare reads: “Reliable Plating Process; Corrosion Resistant Anti-Galvanic Finish”. It’s made of ” LudAlloy“, according to the catalog, which someone online pronounced as a one-piece Chrome over Aluminum shell. The snare throw-off device is the P-85 strainer. This was the least expensive type at the time, not as pricey or “advanced” as the P-70 or P-87 strainers, which was in the higher-end models of the time, but still very effective and, because of its lower price, has been Ludwig’s most popular throw-off machinery ever. The Supraphonic has a long, rich history in the modern recording era. Many continue to buy it today, not only because it (supposedly) has been recorded on more hits than any other snare, but also because, for such a famous drum, it’s still reasonably priced! Because this snare is deeper than usual at 6.5″, I reserve it for more hard rock/extreme type music. I’ve tried it on Pop stuff, or Pop/Rock. Most of the time it was just too dark for that kind of composition, but I knew going in that would probably be the case. I still try stuff all the time in the studio that “shouldn’t work” though. Sometimes you get surprising, serendipitous new methods that really ring out a fresh sound if you don’t get locked into a stereotype. And with an instrument this versatile and solid, you never know what application might just crown the next hit record! I continue to use the Aquarian “Texture-Coated Studio-X” 14″ drum head for this snare, since it’s the choice Jim preferred for this snare. I’ll probably never change from that. It’s my way of keeping Jim’s drum presence alive, not only in my studio, but throughout my mixes as well. It has the P-85 throw-off, which some people disdain, but I think the majority of players find okay. The big beefs with this particular throwoff is that the metal arm can be bent if your clothes catch it or it knocks against other gear during tour transport. Also, it can have some slippage issues if you throw it on and off a lot. 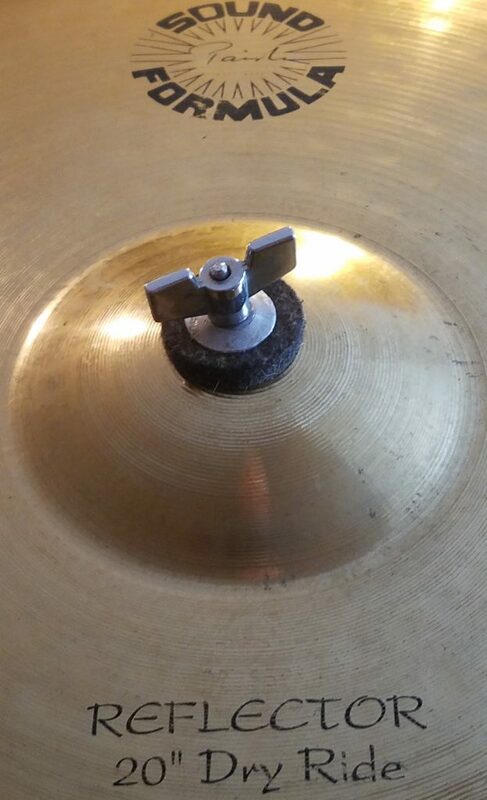 When it’s in the off position the knob can loosen, so when you engage it again your snares might not be buzzing in the perfect way you set it up. I don’t find it to be an issue, and if you look at the online boards, there’s dozens of others that say the same. But if you ARE someone who doesn’t transport your snares in a case, and you tend to use the throw-off a lot, you might be better served getting a Supraphonic with an Atlas throw-off, or, if you get a Supraphonic made after 2015, it will have the new redesign which eliminated those issues. The ride cymbal is a Paiste model from the “Sound Formula” line. It’s a 20″ ‘Dry Ride’. One of the standout benefits of this particular ride cymbal is the strong, clear bell tone you can produce with it. It’s still a darker tone, but the bell hit sounds so loud and cuts through a mix so well, you’ll want to use that center spot a lot! 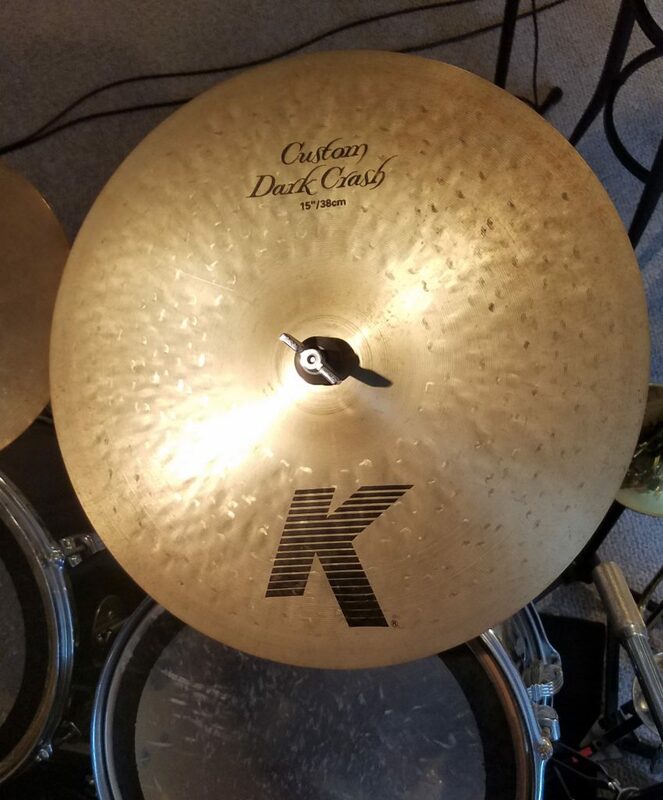 His two crashes are both Zildjian K “Custom Dark” Crash cymbals. There’s a 16” and a 15”. These produce a fast, loud volume with a lower, more “rock”-sounding pitch. Their initial strength dissipates quickly, but they have a much longer quiet sustain. They also have a tendency to blend in a mix better than some of my other, brighter cymbals. If you want your cymbals to be a bit more subtle in your recorded or live mix, these are a good choice. 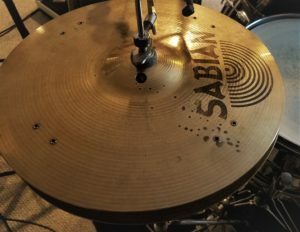 For Hi Hats, Jim took an adventurous leap and bought the Sabian 14” AA “Rock Sizzle” Hi Hat cymbals. They’ve got SIZZLE RIVETS! I had never come across these before I got Jim’s kit. They definitely are not your typical hats, that’s for sure. Those eight rivets in the top cymbal really give ’em a more trashy, edgy sound that, for some rock songs, is a perfect complement. I can’t say I’m a huge fan of them for the songs I produce in my studio most of the time. My wheelhouse tends to be Rock/Pop and Acoustic Soul. But every once in a while, when the mood hits me, I like to produce Van Halen-y explosions of song and that’s where I bring this in. I Thought Sequencing was for Keyboards, Mr. Henley?? 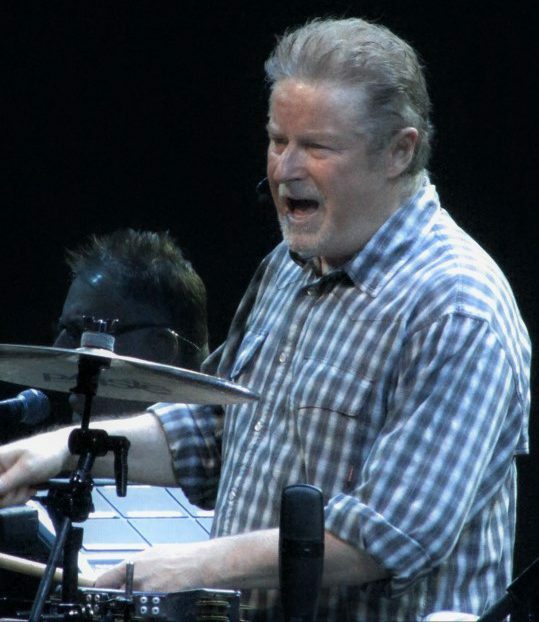 Don Henley, a long-time Ludwig man, laid down drum tracks to songs by the Eagles for decades, and always had a way of coming up with a groove that made those shells sing brilliantly, without getting in the way of the song or being too flashy. Sequencing, to a MIDI keyboardist at least, is where you use a “sequencer” to play the parts of other instruments, like drums or bass, or even sometimes EVERY instrument in a song, and save the different fake instrument performances in memory, to be played back exactly at any time, either for live work or the studio. I worked for small church decades ago and used to sequence most of the band parts since we were so short of musicians. This gave me a full, well-rounded sound with very few people. In fact, sometimes… only ME! I don’t think the Eagles ever did any sequencing on their albums. They have always been about real, live playing of real, live instruments. I respect that. Sequencing, with regard to the Ludwig company however, has a different meaning: we’re talkin’ about the numbered production flow of their products and how to place and date their drums based on those sequential numbers. If you look at the serial numbers off of the kit, listed below, you’ll notice they are quite are non-sequential. They just pulled badges out of a bin with no regard for sequence. 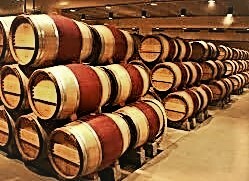 “Back in the day, the badges (which had the serial numbers on them) were brought in to the shop in large barrels. As drums were built and finished, the people would grab a hand full of badges and keep them at their station. As they installed the lugs and vent grommets, they’d put on the badges that they grabbed from the pile that they had. 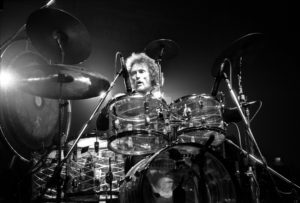 “Because of that, you could have drums that were all in a series of numbers, but if you had more than one person working on a particular set, then the numbers wouldn’t be anywhere close to the same run (different numbers, out of sequence, in other words). Sounds like yet another Ludwig innovation to make things better for us out here in the gigging world. 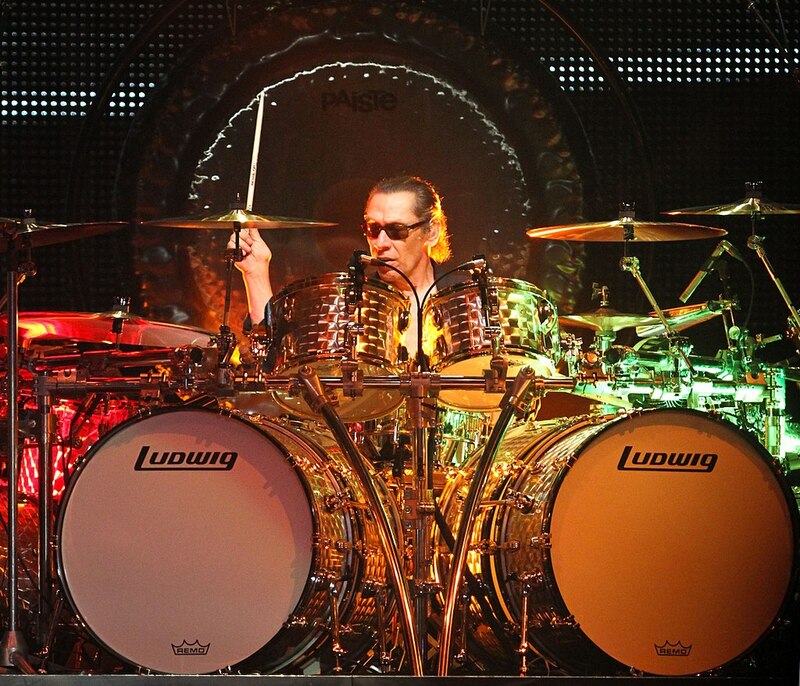 Lest we forget, Alex Van Halen is a big Ludwig man too. If I could get the sound that he achieved on the “1984” album by going Ludwig… I’M THERE, BABY!!! Who knew when they started in Chicago in 1909 that the Ludwig brand would still be making such a big splash today in the new millenium for us beat-conscious bangers? Guess that’s what thoughtful design and customer-oriented redesigns will do for ya. A hundred years later they’re still going strong!! I’d like to thank Tim Gardner at Ludwig Drums, U.S.A. for being so helpful in ascertaining exactly when these drums were made and the specifics involved. No one can tell me that Ludwig doesn’t go out of their way to help their clientele. Tim is proof they definitely do! And finally, I’m so thankful for the too-too-short time I got to spend with my favorite beat-keeper, Jim Lewis. He was a wonderful example of a human being in every way, and a fantastic musician. 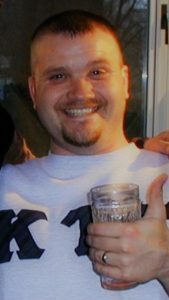 More than all that though, he was my friend, and I’ll not stop missing him ’til all beats fade to silence. Thank you for being Jim’s friend and posting this. Sincerely, cousin Becky Pittman Leasure. Love the nod to “Lewis Tradition.” Thank you, TJ, for loving Jim and for continuing his legacy. This is fantastic. We miss Jim so much, and always love to see things like this that keep him present in our lives.